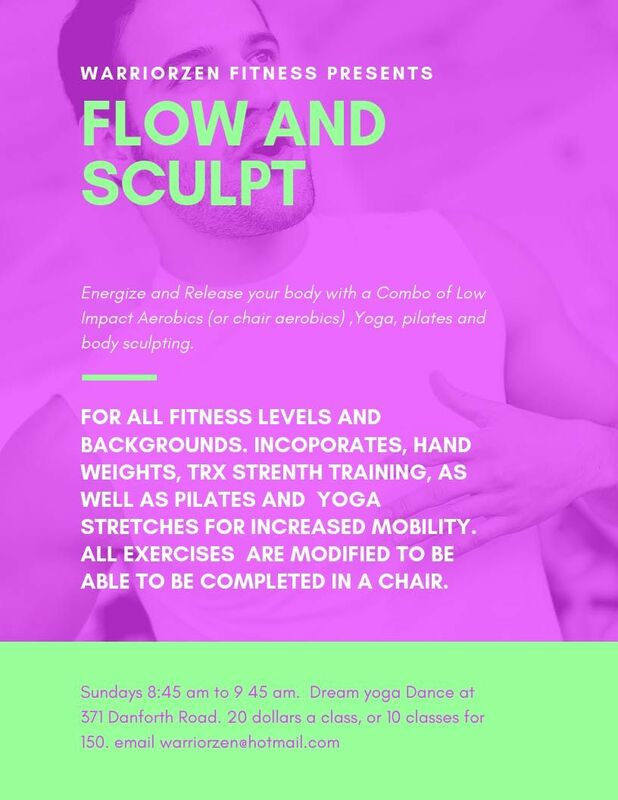 A combination of low impact aerobics ( option to completed in a chair), Dynamic Vinyasa style flowing yoga, pilates strengthing. Utilizing a variety of props including TRX suspension unit, Hand weights, Balls, massage items, straps, blocks and Lebert Training units. 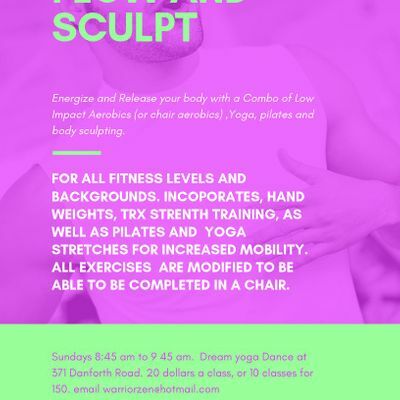 This program is designed to be suitable for all levels of fitness and includes no impact to the joints. Designed to strengthen, energize and empower.